The race will be timed and there will be prizes awarded for top finishers in different age groups for both races. But for the non runners we also have prizes for the best masquerade participants. Since we are so proud to be able to help and partner with The Naples Players we are also awarding prizes for top 10 best costumes from the adults and top 10 costumes from children. We are trying to inspire some creativity and some fun, because let's be honest dressing up is all kinds of silly fun. This is the first annual Poppin' Off Masquerade 5K and also the inaugural race for Bling Events which promises to bring amazing race events throughout the year with the blingiest of finisher medals and funnest post party races around that benefit local charities. Our post race parties will have food, drinks, kids activities, and all kinds of things for the whole family. 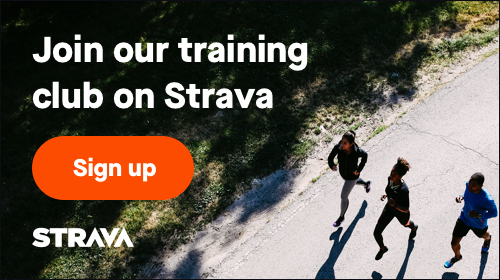 Run and fun with a purpose. The Naples Players education program (KidzAct) serves more than 1000 students in-house annually and provides more than $50,000 in scholarships each year. With programs ranging from “Improv for Autism,” to “Advanced Conservatory,” The Naples Players is dedicated to providing arts education to students of every ability, background, and financial limitation. No student is turned away due to financial hardships. Becoming a national leader for arts engagement, The Naples Players Wellness Education program partners licensed therapists in classes with students with special needs, anxiety, and more to ensure their IEP’s are facilitated outside of the school setting. Combined with classes in Yoga, concepts of Body Positivity, and Movement technique, students experience more than just arts enrichment. Traditional students are also provided with these skills, and have access to in-depth college prep, advanced acting techniques, and other skills-based classes, as well. In addition, KidzAct produces six fully realized, designed, and supported productions throughout the year; ranging from Musicals, Shakespeare, and Dramas. The largest finisher medal you'll find in Florida! 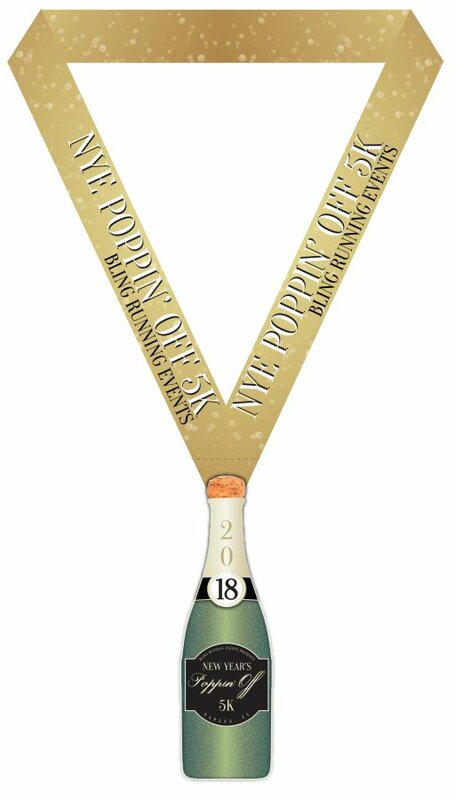 Our 7" medal features a glittery champagne bottle with real cork top. The 2018 spins to 2019 to celebrate the new year!